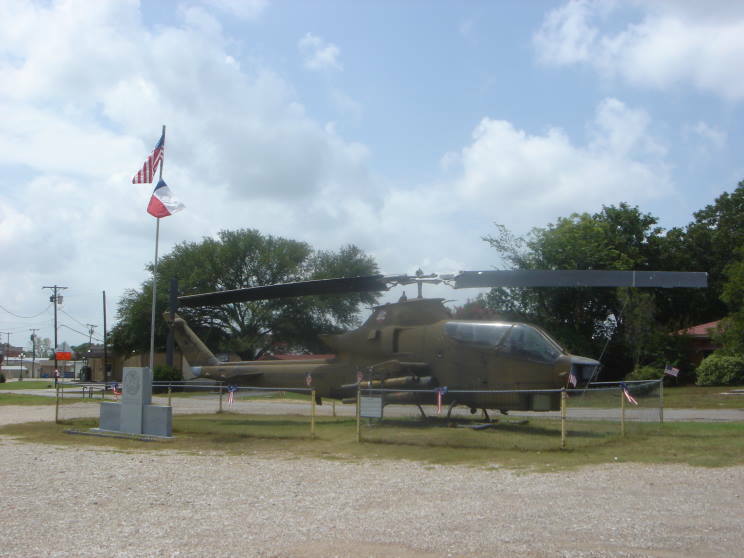 The Hubbard Memorial in Hubbard, Texas is dedicated to the pioneers who founded the community and those who served in the Armed Forces of the United States. 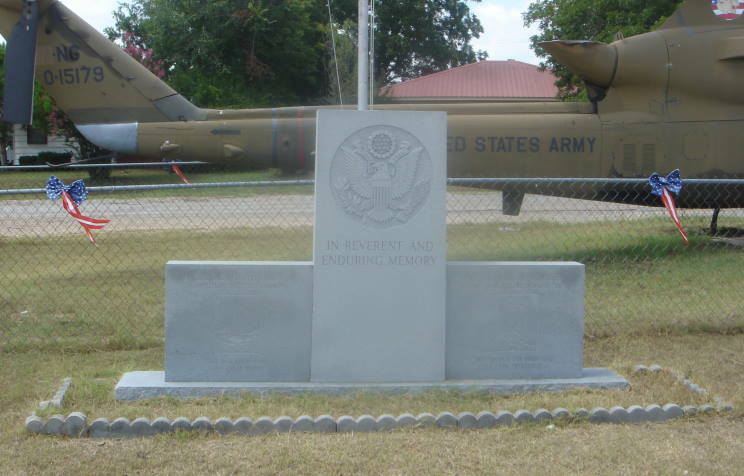 A AH-1S Cobra (68-15179) is the centerpiece of the memorial. 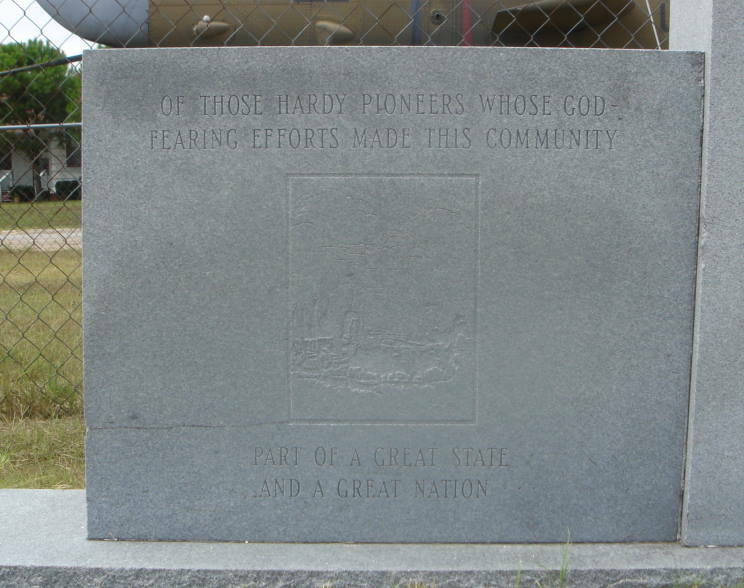 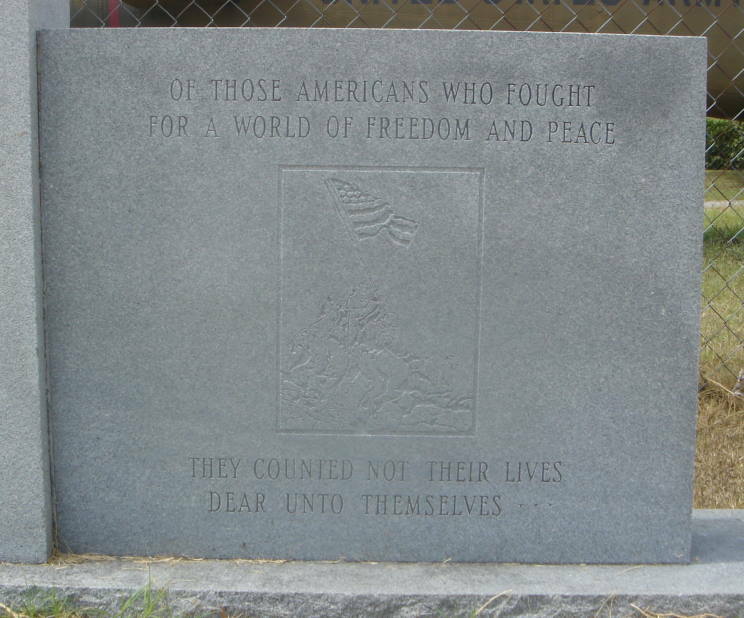 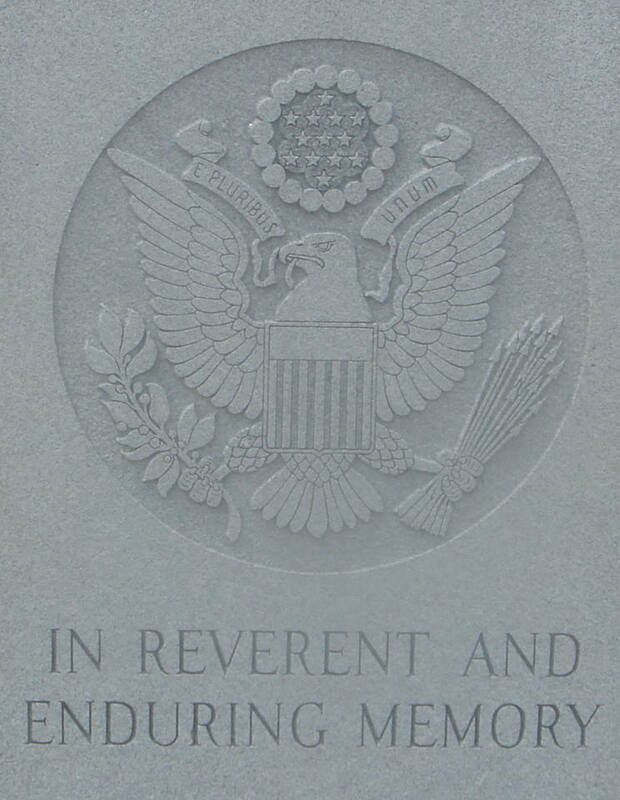 Close-up of the dedication on the main stone. 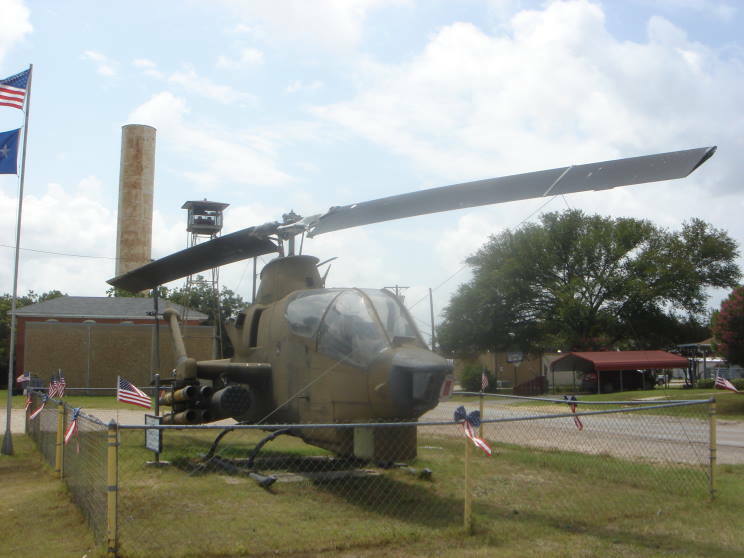 Another view of the AH-1S Cobra.